A floating point. 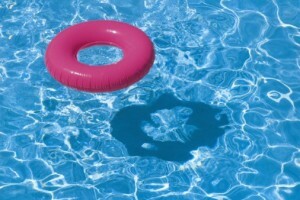 Well, a floating doughnut. What would be the end result? The correct answer is that the first if block always returns true, while we cannot be so sure about the second one. But why? This entry was posted in Programming Articles and tagged java, programming on March 15, 2014 by selcuk. The reason is that when comparing primitives, == operator checks if their value is the same. But when comparing objects (like Strings), it checks if two are actually the same object. If not, comparison returns false even if the two objects have exactly the same content. How can the == operator think that s1 and s2 are the same object when they are clearly not? This entry was posted in Programming Articles and tagged java on March 13, 2014 by selcuk. Veteran software developer, entrepreneur and self-proclaimed geek with over 20 years of experience. Blogs about technology; software development in particular.